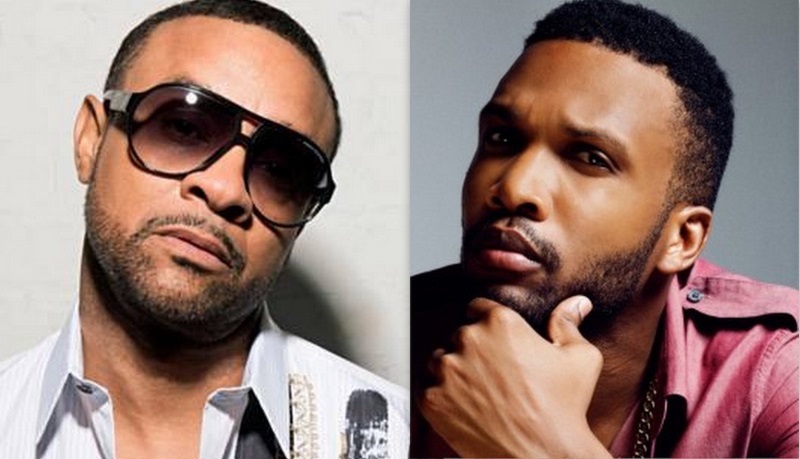 Fans of dancehall artistes Shaggy and Agent Sasco got the time of their lives when the two engaged in a friendly clash on Instagram. The friendly lyrical clash started when Direalshaggy posted a hilarious video of the Cookie Monster comparing the character to Sasco. It seems the Agent wasn’t about to sit by and let his friend embarrass him on social media and responded with some fiery lyrics.